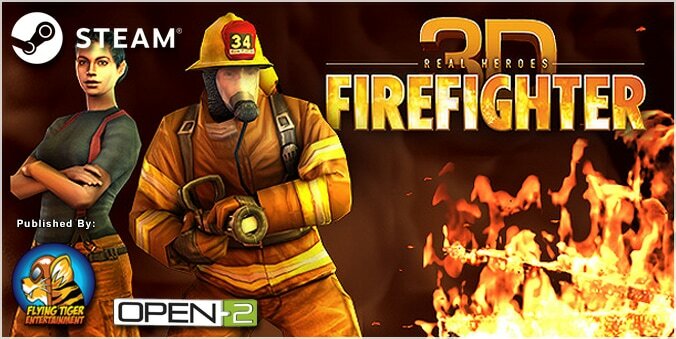 Real Heroes: Firefighter - FLYING TIGER ENTERTAINMENT, INC.
Want to be just like a real firefighter, put out fires and rescue civilians? 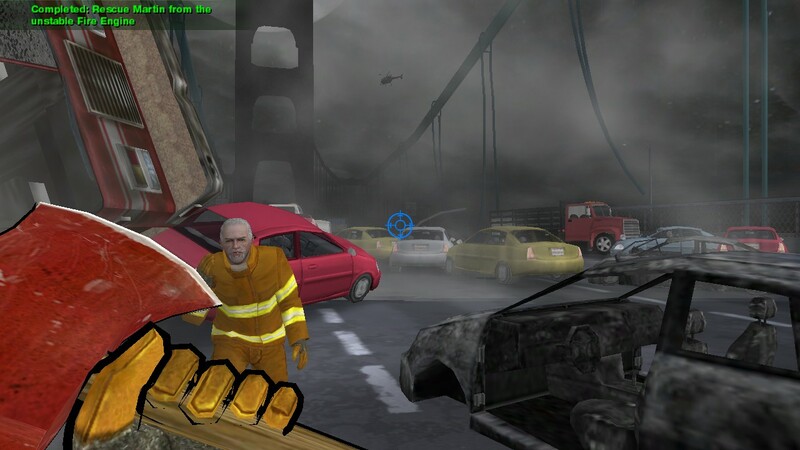 In this first-person fire & rescue action simulation, players take on the heroic role of a real firefighter. As a newly graduated cadet, you must start out at a big city fire station in Los Angeles, the "powder keg" of the world. 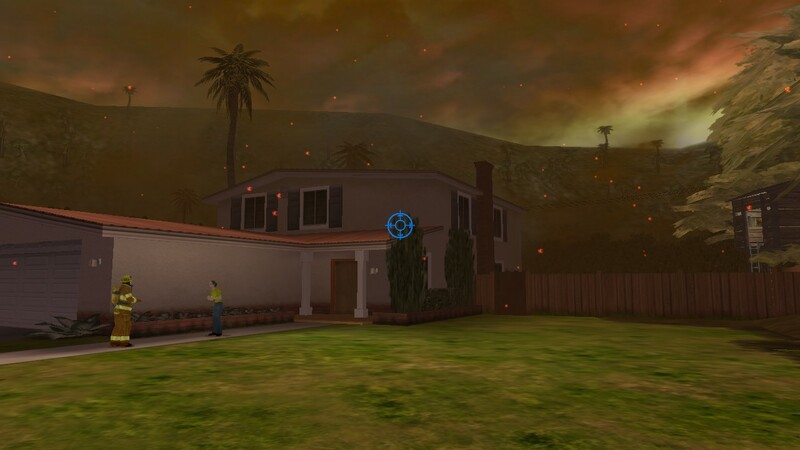 Learn how to use the tools of the trade while battling massive fires and rescuing survivors. Live the life of one of the world's Last True Heroes – a real firefighter! 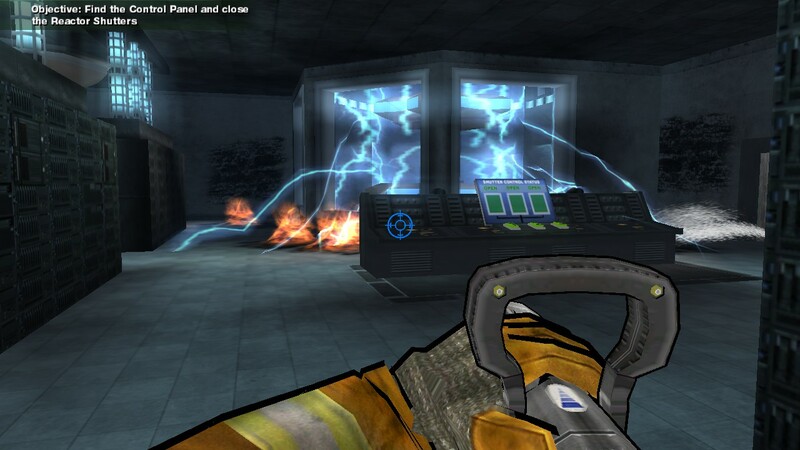 Realistic fire technology. Beautiful and believable 3D graphics. Play through Career Mode with over 8 levels of amazing, and immersive locations.